You don't need a computer science degree or a certificate from a coding boot camp to create apps and technology for your company. Low-code development platforms are helping to bridge the IT skills gap. 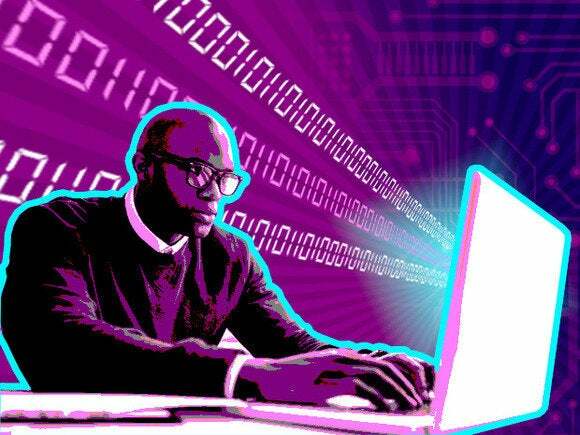 Everyone's learning to code nowadays, but the rise of low-code development platforms are putting application and solution creation capabilities in the hands of even the least programming-savvy employees to help close the IT skills gap, drive efficiency and greater productivity. Welcome to the world of the "citizen developers." In September 2015, QuickBase, an organization that has developed a low-code platform to allow for citizen development of enterprisurveyed 140 IT companiesse software, at its annual user conference and found that they were tapping into the expertise of "citizen developers," business pros who create apps and technology solutions for their organization, without any prior traditional coding skills. These professionals work together with IT to design apps tailored to their unique set of business and job role requirements to enable digital transformation and help reduce IT's growing application backlog. "There's such a big skills gap in the marketplace, and so much competition for the opportunities in the coding space. But what we were surprised to find is that only 8 percent of the respondents say they have formal coding experience, but nearly 70 percent [68 percent] develop apps as part of their day job," says Karen Devine, vice president of marketing, QuickBase. The majority of traditional IT programmers responding to the survey, 75 percent, indicated that they developed over three-quarters of the applications used and would then leave the "last mile" development, integration and deployment to their non-coder citizen developer colleagues, the survey revealed. 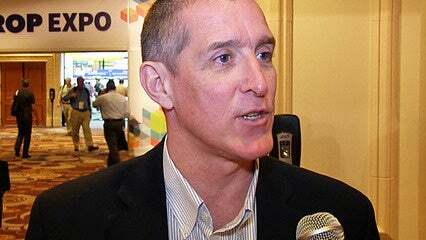 Much as the cloud enabled business users across departments and functions -- marketing, human resources and finance, for example -- to identify, evaluate and procure technology solutions without the involvement of IT, low-code development platforms are doing the same for applications and technology solutions, Devine says. "You don't have to know how to code -- you need to know how to identify a problem or a process inefficiency, how to whiteboard a solution, how to drag-and-drop elements of different technologies to solve a problem. This is a major area of strength for millennials, especially, who are digital natives and just inherently turn to technology to solve these kinds of problems," she says. Leveraging the talent of citizen developers helps drive greater operational efficiencies, boost ROI and free up IT to deliver on more strategic business objectives instead of working through a queue of Tier 1 support issues, hardware fixes and equipment replacements, for instance. For quality-of-life services and facilities management company Sodexo, enabling citizen developers has been crucial for their rapid growth in the U.S. market. Sodexo's been able to quickly create an integrated suite of apps that could be developed, customized and deployed lightning-fast to manage an ever-increasing number of sites across the country. "We don't have to interrupt our IT department to build an application. We just need a good idea, collaboration from the end users and some productive quiet time," says Bruce Squibb, senior director of program development, Sodexo. Citizen developers created solutions to support consistent execution of facilities management services, track and report data from more than 200 different locations, remain compliant with safety regulations, track quality assurance inspections and reduce risk by creating line-of-sight dashboards for various applications, without involving the IT department, saving time, energy and resources. "There's such a huge backlog in IT departments. You don't want your IT professionals to be spending their days fixing field-naming conventions on an Excel spreadsheet for end-users, right? You want them to be coding and conceptualizing new technology, driving new innovations. It's about finding the right person to solve the right problems at the right time with the right skills," Devine says. And many times, the people closest to the business, the end-users who interact with technology solutions every day, are the best choice to identify and address bugs, inefficiencies and problems, Devine says. It's a critical aspect of digital transformation and a way to enable more effective partnerships between IT and the business. "What is IT uniquely great at? What can business users contribute? You have to take a long, hard look at how your resources are being used, and whether or not they're being used in the right way. It's also about skills development -- people wanting to learn, grow and add new competencies," Devine says.